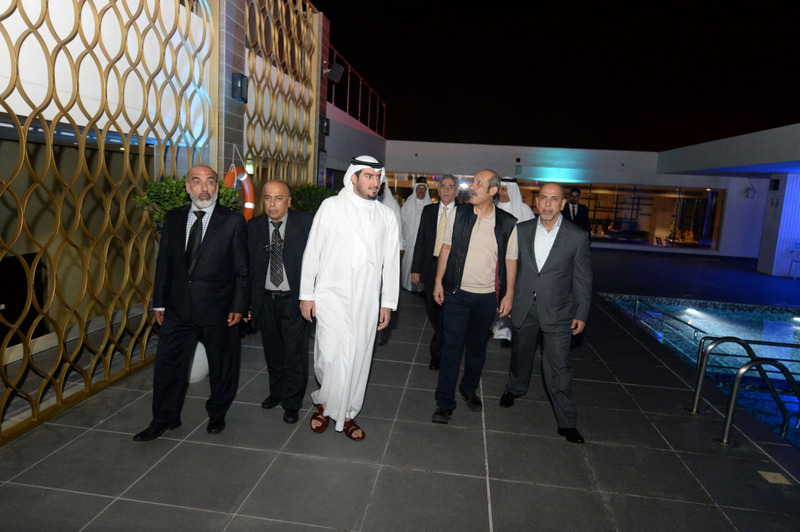 His Excellency Shaikh Khaled bin Humood Al Khalifa, the Chief Executive Officer of the Bahrain Tourism and Exhibition Authority (BTEA), inaugurated The Grove – the latest five-star hotel to open its doors in the Kingdom of Bahrain. 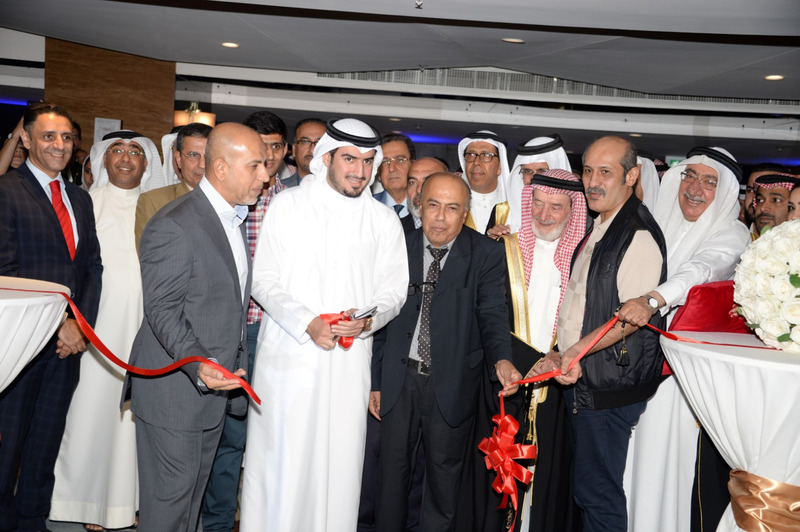 The opening ceremony was held in the hotel’s premises located at Amwaj Islands. 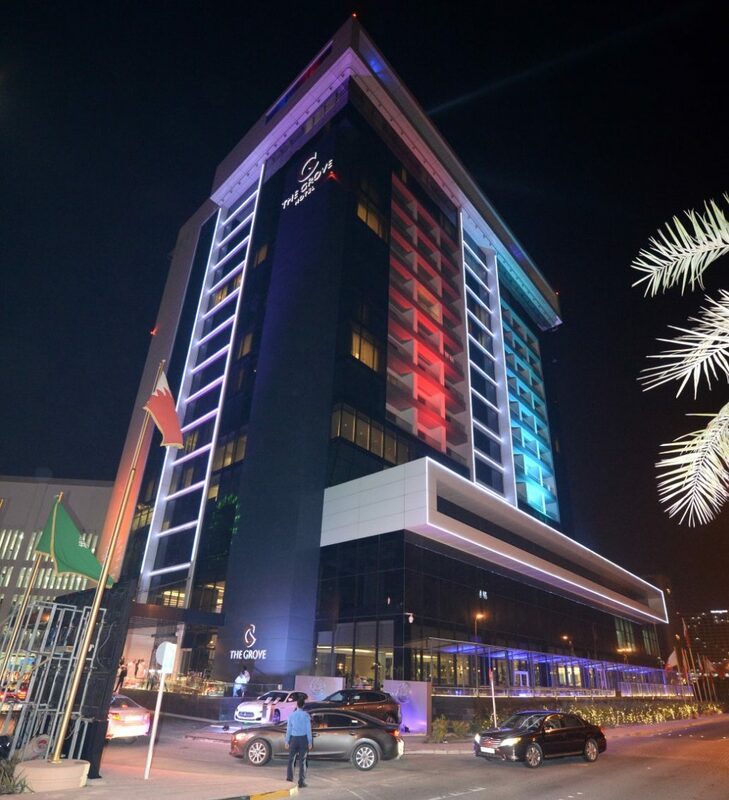 The ideally situated hotel, which overlooks Amwaj Marina and The Lagoon also boasts a private beach for various water sports activities, and is in close proximity to the Bahrain International Airport. 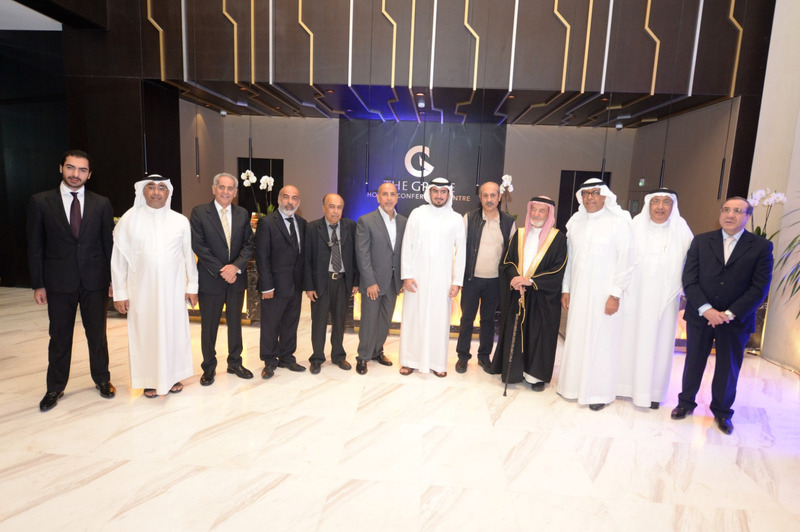 The Grove is also positioned as the ideal destination for business meetings, as it offers an executive lounge and business center containing 5 luxurious corporate suites, equipped with the latest state-of-the-art technology that can cater to 640 people. The hotel has 202 luxurious rooms and suites ranging from 42 to 182 square meters on offer, all of which give way to a scenic sea view. 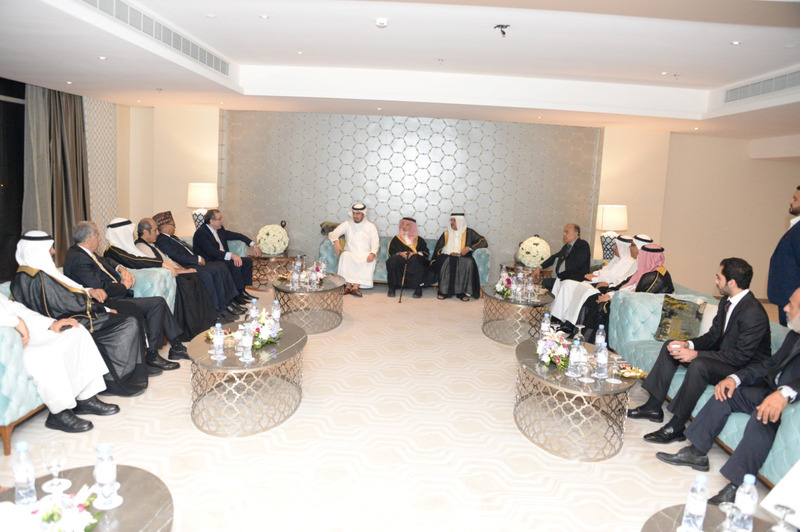 The hotel also offers Presidential and Royal Suites which will have their own private steam room and sauna, as well as a luxurious 1,020 square meter banquet hall which can accommodate over 600 people. The hotel includes a restaurant characterized by its spacious interior and exterior and Arabesque original designs, as well as a spa which includes an infinity swimming pool with panoramic views, a state-of-the-art gymnasium, Jacuzzi, sauna and steam room.